Slightly golden in color with a nice apple/pear nose. On the mid palate the wine displays some nice softer varietal apple/pear to match the nose. On the medium length finish the wine displays some mild oak/vanilla notes. This is a more gently oaked chard and quite food friendly. I would give it an 88 or so. The LCBO have it defined as full bodied and rich, this seems a little generous. 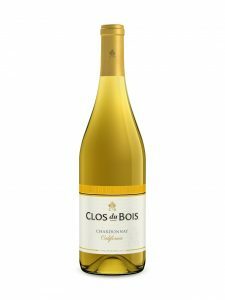 Pale straw colour; lifted aromas of golden apple, citrus, butter and toast; dry, medium to full-bodied, creamy in texture with rich flavours of ripe apple, pear, butter, vanilla and toasty oak, followed by a medium length finish.